Summit Community Gardens is excited to announce our new Beehive Sponsor, Ellie’s Private Chefs and Catering! The folks at Ellie’s are dedicated to supporting a number of local nonprofits in our community and they feature locally sourced ingredients in the seasonal cuisine they prepare for their clients. Through the Beehive Sponsorship, Ellie’s will help us maintain a healthy beehive that will ensure there are bees to pollinate the crops grown by our community gardeners and in our own Demonstration Garden, from which the food is donated to local food banks throughout Park City and Summit County. It’s truly a benefit to the entire community. Who is Ellie’s Private Chefs and Catering? 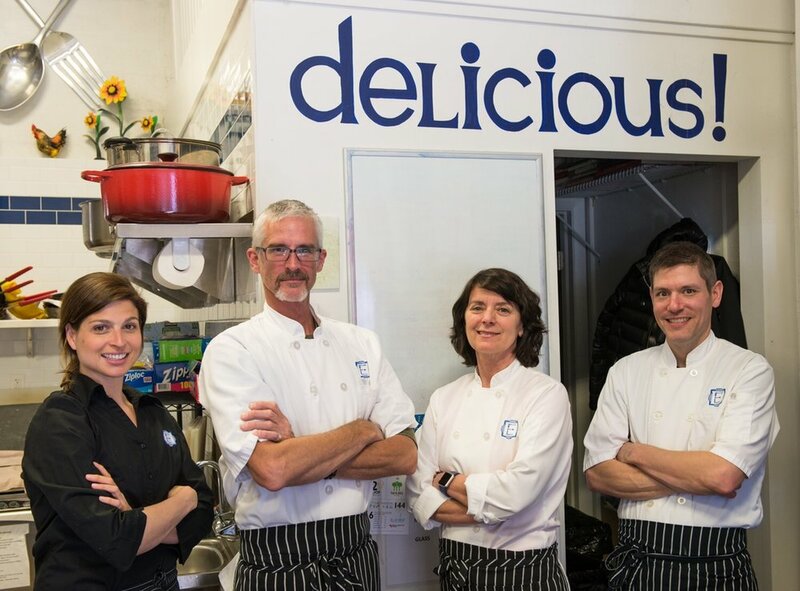 Ellie’s provides private chef and catering services to Park City residents, second homeowners and visitors. Their mission is to provide delicious food, gracious service and an exceptional food experience. Click here for more information about Ellie’s services. Delicious Food. Gracious Service. Exceptional Experience.